Your Hilton Head Island vacation doesn’t need to end. 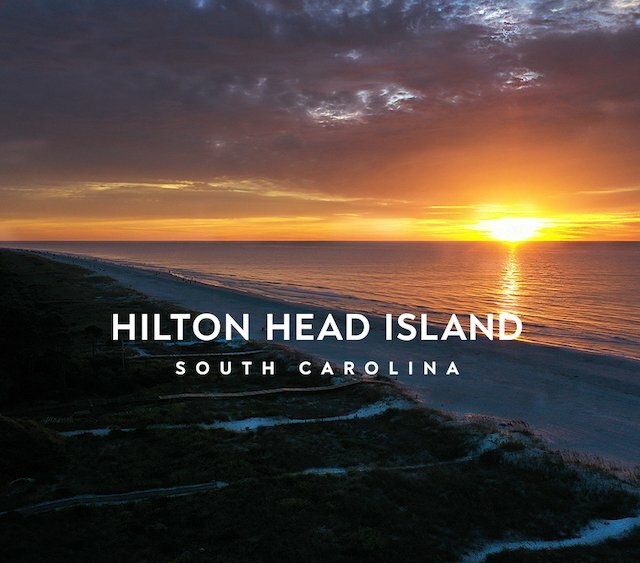 Pristine beaches, warm weather, natural beauty, championship golf courses, fine restaurants, and Southern charm - it’s no wonder you don’t want your Hilton Head Island vacation to end. Join thousands of visitors who have decided to make their dream come true and purchase a home on Hilton Head Island. With world-class healthcare facilities, quality educational opportunities, a vibrant arts and culture community and a strong business community, it’s a wonderful place to live, work and play. More than 40,000 people now call Hilton Head Island home. The Seabrook of Hilton Head, Inc.
Hilton Head Long Term Rentals, Inc.
With vibrant arts and cultural offerings, exciting festivals and events year-round, an abundance of outdoor activities and a family-friendly vibe, Hilton Head Island is a lively, warm and welcoming community - the perfect place to put down roots. Hilton Head Island is home to world-class health care facilities, retirement communities, educational opportunities and many more services that make it a wonderful place to live, no matter where you are in your journey. On Hilton Head Island, you’ll find the best of all business worlds - a small-town atmosphere, a sophisticated urban feel and a sustainable community focused on green living. Low utility and health care costs, low corporate income tax rates and a convenient location close to major centers and corridors make Hilton Head Island the perfect place to do business. Hilton Head Island is located in the southernmost tip of South Carolina, about a 30-minute drive from I-95 and is easily accessed on land or by air. 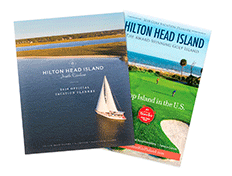 See how easy it is to get to Hilton Head Island, no matter how you choose to arrive.